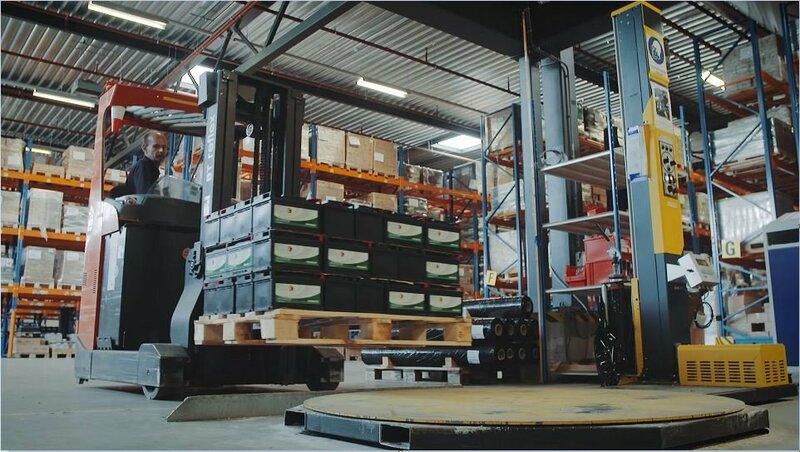 Landport Batteries is a European battery specialist. We offer an extensive range of batteries and battery chargers for various motorcycle, automotive and industrial applications. Fifth place for Schrötter after podium-fight & unlucky crash for Lüthi. Unbelievable double-podium for Dynavolt Intact GP at the season opener 2019. 25th Anniversary! A quarter century of expertise in batteries. Reliable starting power and maximum performance! Our batteries are roughly divided into three groups: motorcycle batteries, automotive batteries and industrial batteries. We offer the following brands: Landport, Dynavolt, Dynac, Duracell, and Pro Energy.